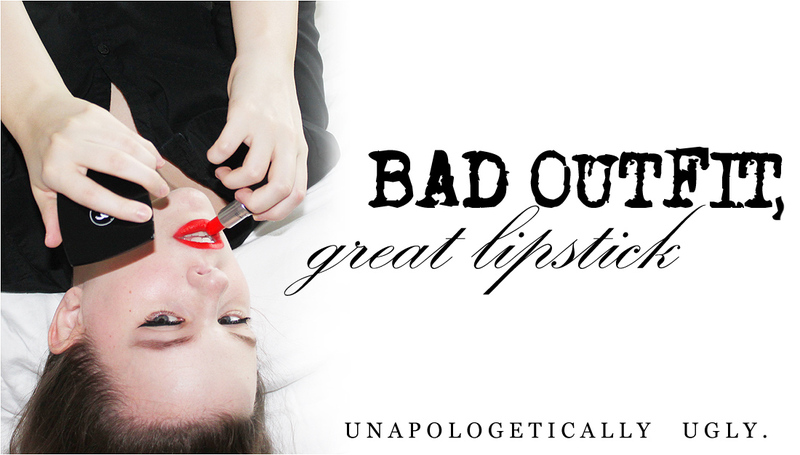 Bad Outfit, Great Lipstick: Giveaway Reminder! Hullo, all! 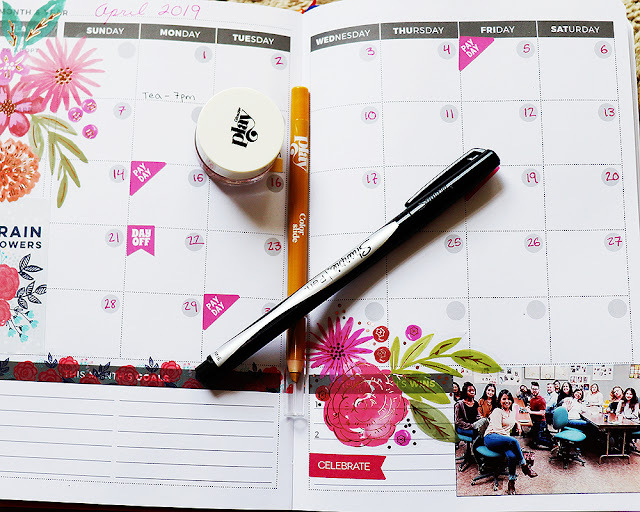 I hope you're having a beautiful winter, and I can't wait to see you again next week. 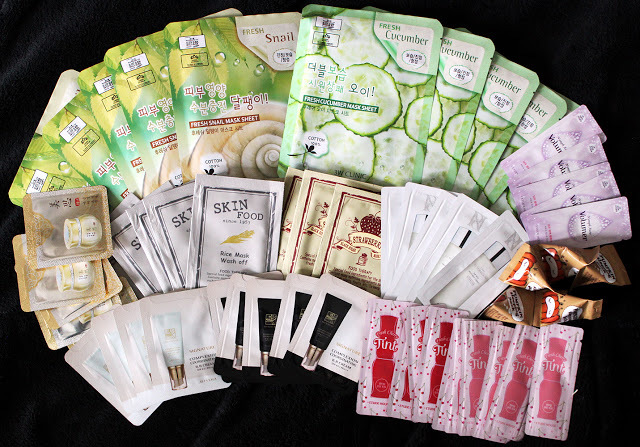 Until then, here's a gentle reminder that you have less than two weeks to enter the Korean Beauty Pack giveaway. The winner gets everything pictured above! Enter here, and have a safe and happy New Year!